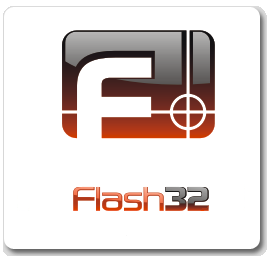 Flash 32 is digitally signed by Logipole for your security and protection. Never install or use programs that are not digitally signed. A free total capture solution to save you time and boost productivity. If you have any questions, please contact us. We welcome your feature requests, bug reports, suggestions, or comments about our products. This helps us focus our time on features people are really interested in. Copyright © 1998-2019 Jean Piquemal. All rights reserved.